for $349,950. The lot size is 1.25 Acre(s). 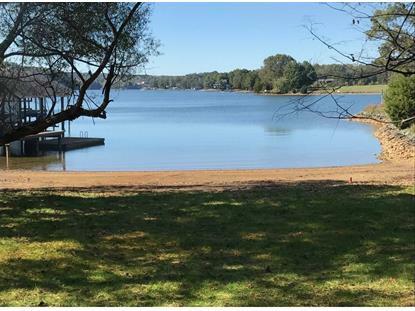 This is the perfect waterfront lot with 298.23 feet of lakefront, 1.254 acres, gentle to flat lot, natural sandy beach, amazing sunset views, gorgeous lake views, deep water, surrounded by beautiful home in the upscale community... The Cape. This lot is truly the perfect lot for your dream home. Minutes to amenities, marinas, and convenient to Roanoke and Rocky Mount.